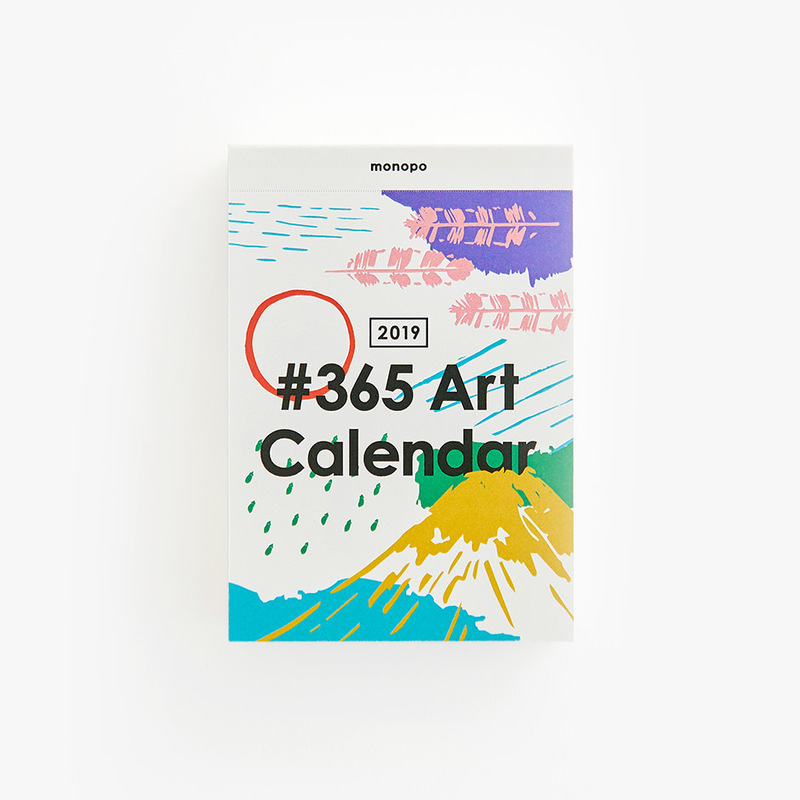 Produced by Japanese design studio monopo in collaboration with 53 artists, #365 Art Calendar is a product of collective creativity to inspire your everyday life. 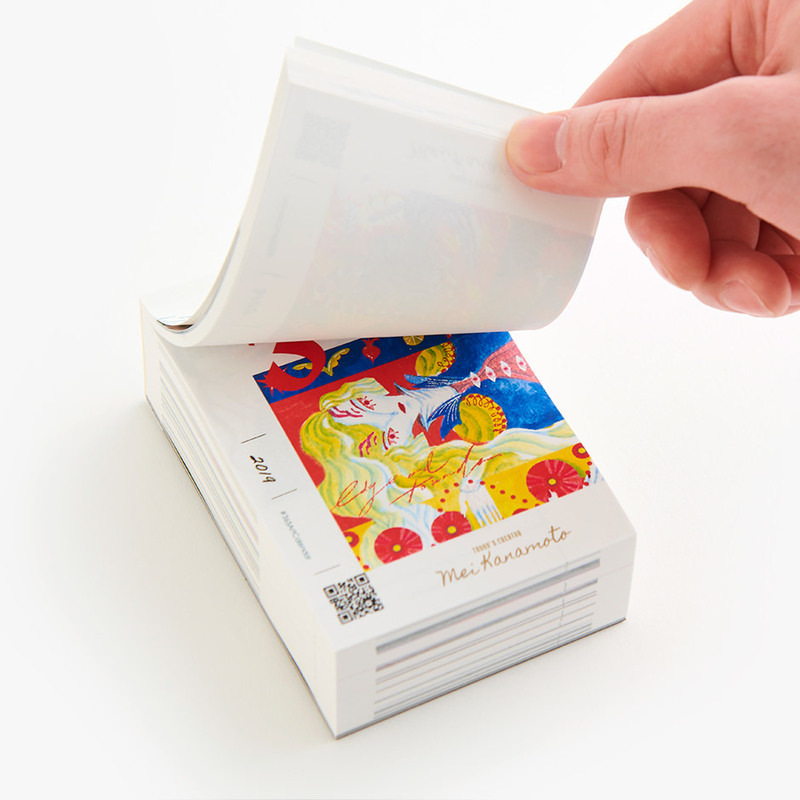 At the beginning of the day, tear the old sheet and discover a beautiful new artwork. 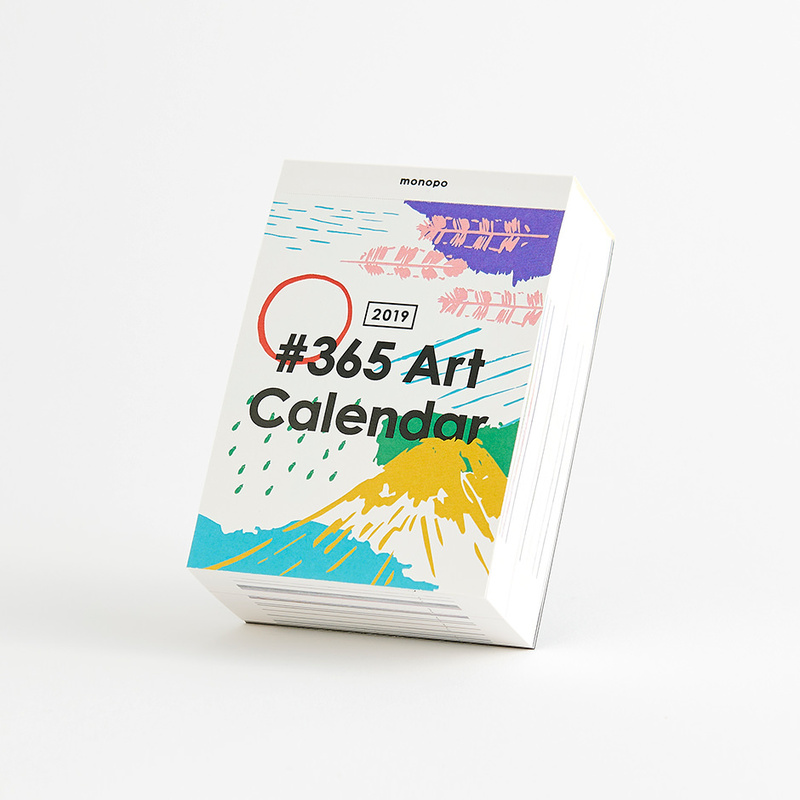 Enjoy #365ArtCalendar and kickstart your day with creativity!